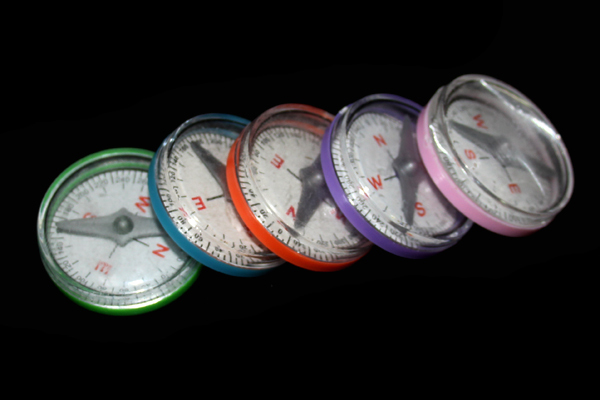 Encourage your little adventurer with a plastic compass. Copyright © 2019 Prehistoric.com. All rights reserved.